The Dunlop Grandtrek WT M2 tyre is a high-performance winter tyre enabling on-road 4x4s and SUVs to compete with the best passenger cars. Traction. Excellent traction and braking on all winter surfaces. Safety. Good handling on wet surfaces thanks to the tyre's directional V-shaped tread and an effective rubber-silica compound. Wear life. Longer lasting with a jointless nylon bandage. 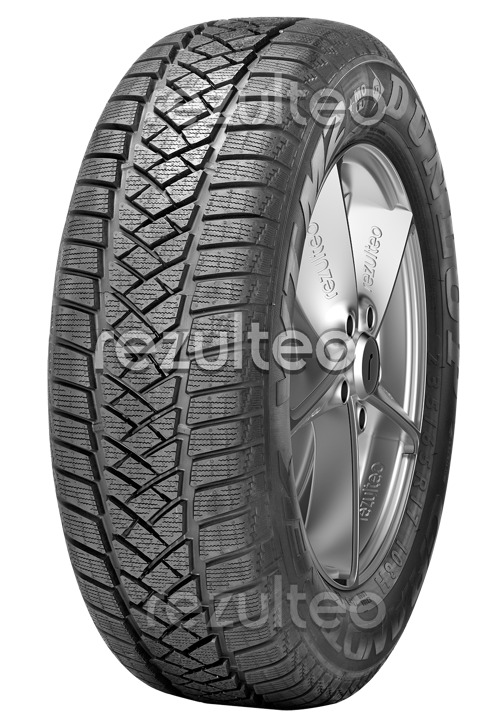 Winter road tyre for high-performance 4X4s.